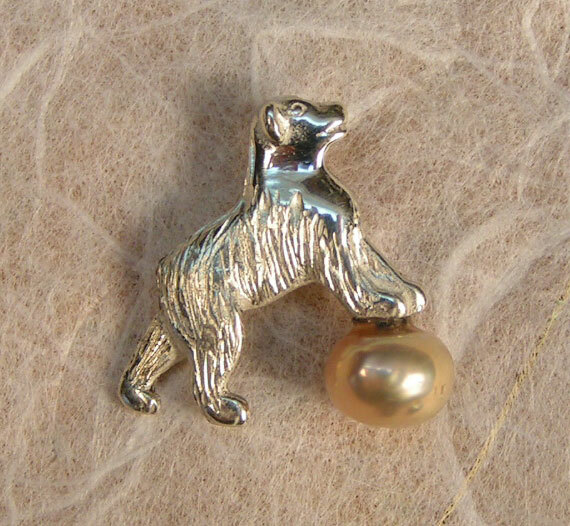 Pearl shapes and colors vary slightly. 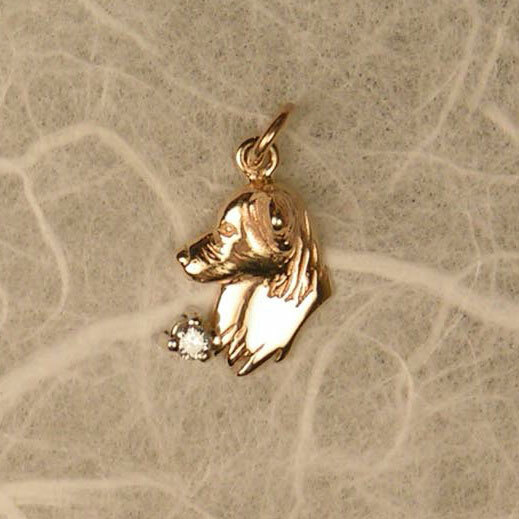 A birthstone may be added in place of the diamond. 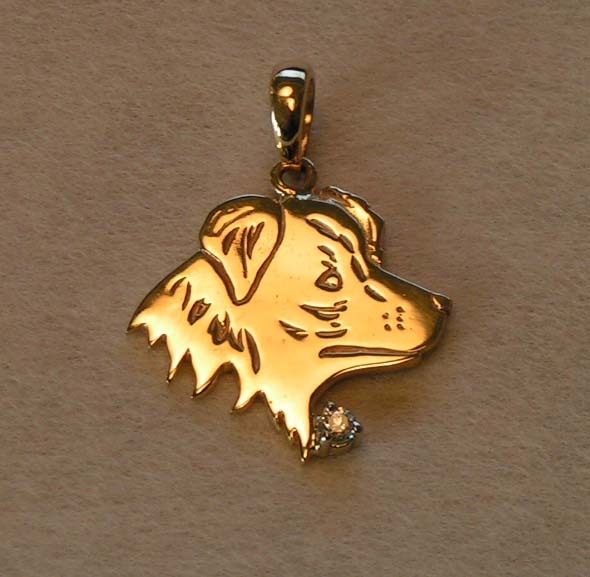 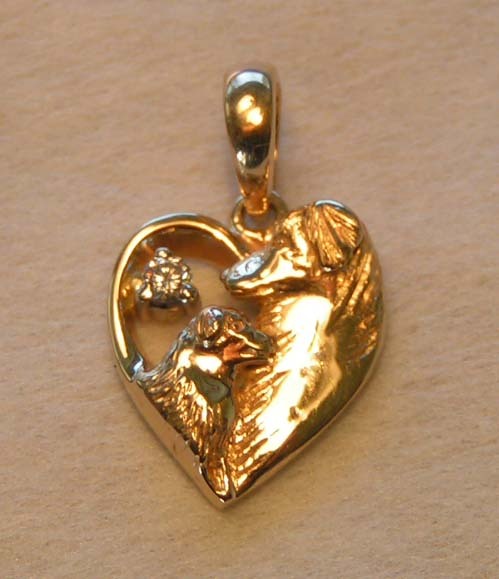 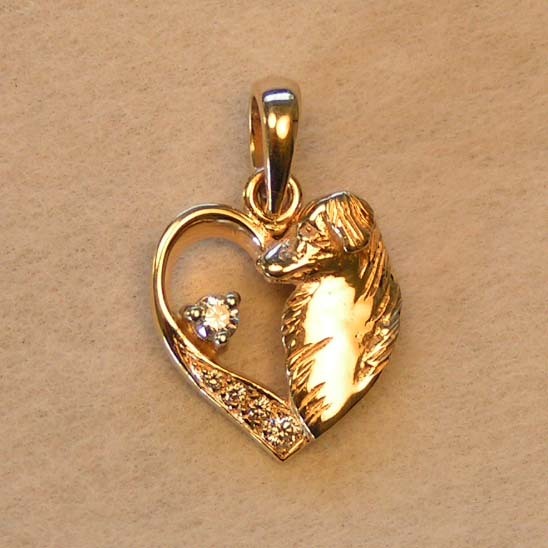 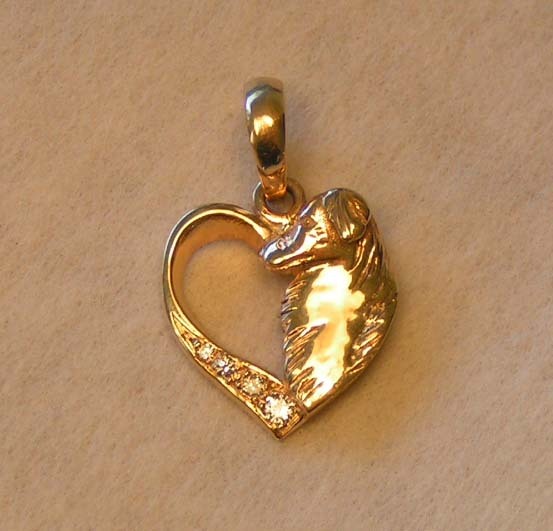 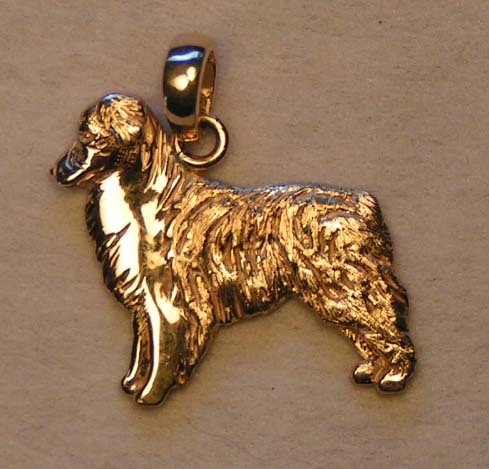 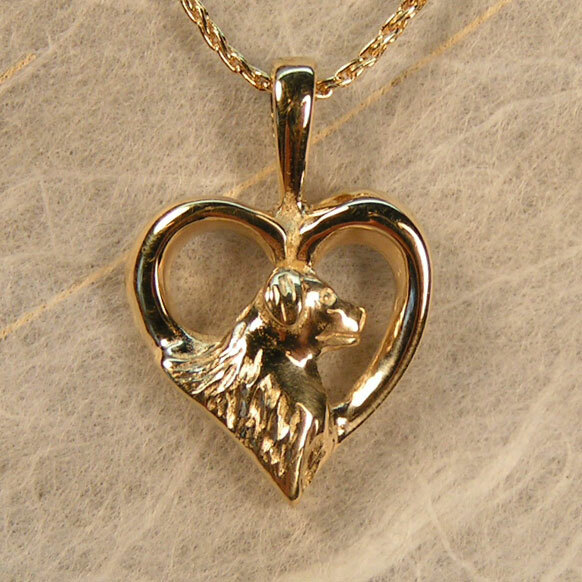 Many of our pendants compliment our gold or silver bracelets, creating an elegant set. 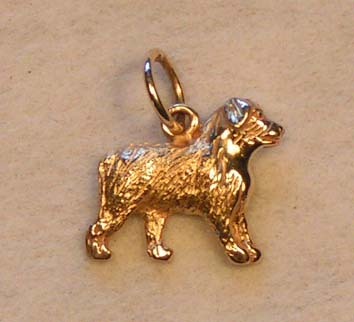 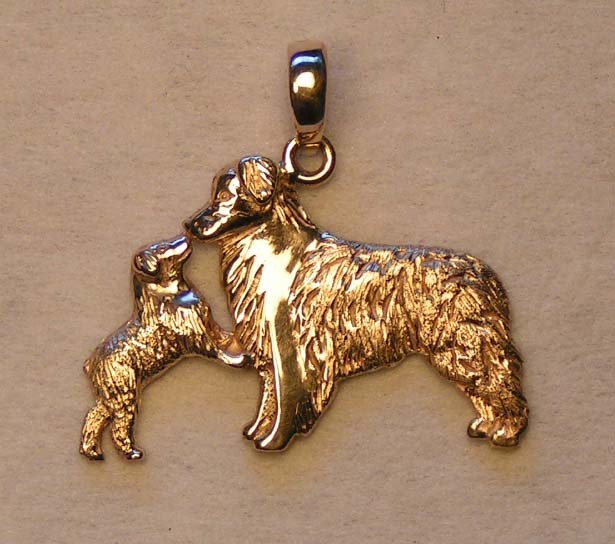 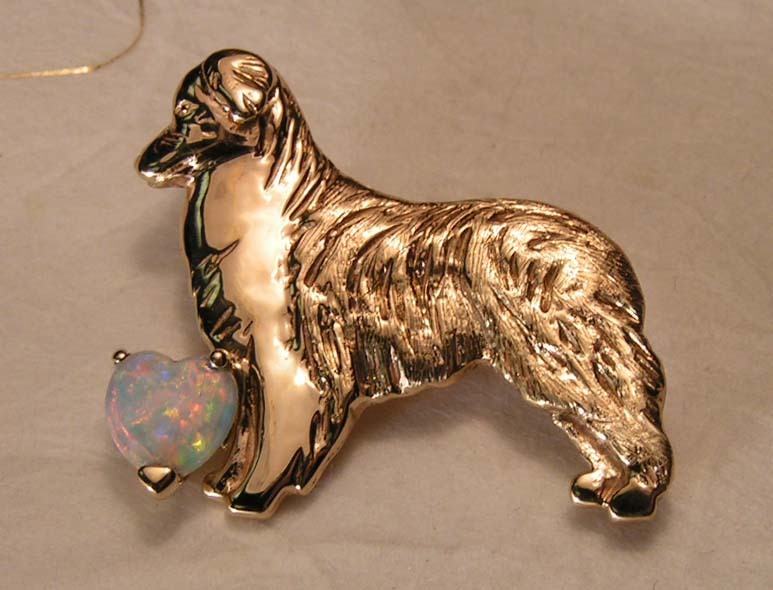 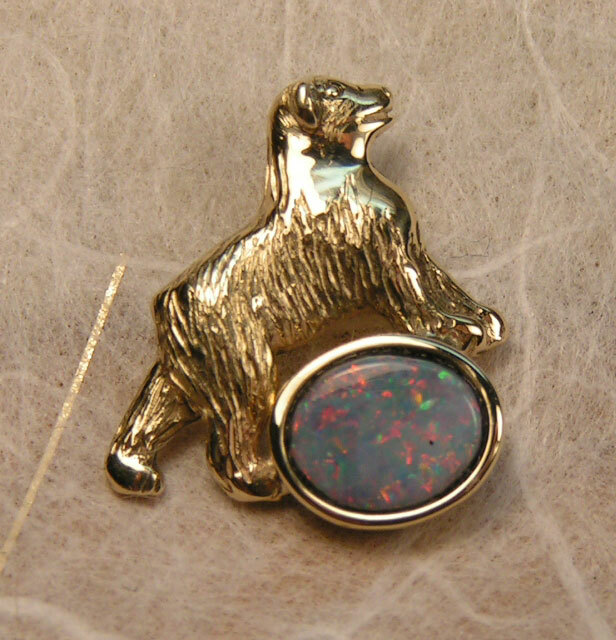 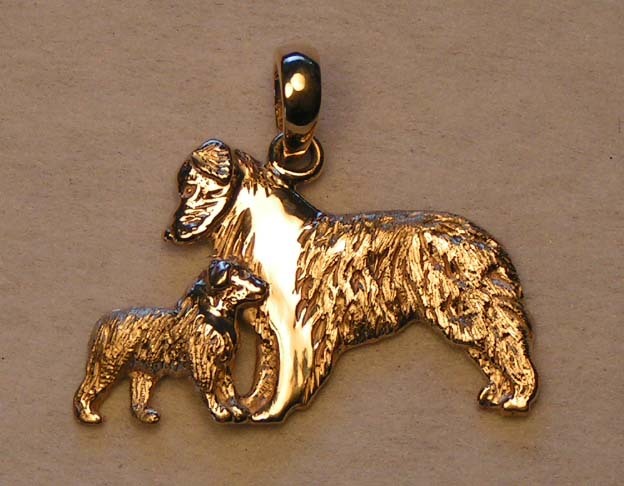 This charm may be engraved on the back.